This is extremely fascinating substance! I have completely delighted in perusing your focuses and have reached the conclusion that you are right about a hefty portion of them. thesis writing service You are extraordinary. 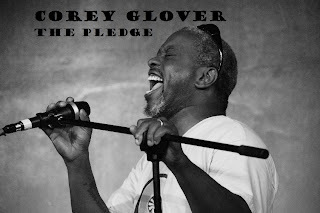 Corey Glover my favorite singer, I have been fond of his work for a long time.